The trading statistics is based on our real money account and its performance is verified by Myfxbook. The most important thing in Forex trading is not to lose your deposit. That is why you need a proper money management. 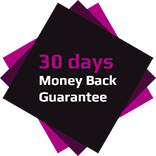 Our EA allows to specify a maximal possible drawdown precisely, so that under any circumstances you wouldn’t lose more than expected. In the represented EA we applied a technology that automatically sets StopLoss for all orders on such a price, that will not let you lose a dollar more than it is pointed in the settings of the EA. 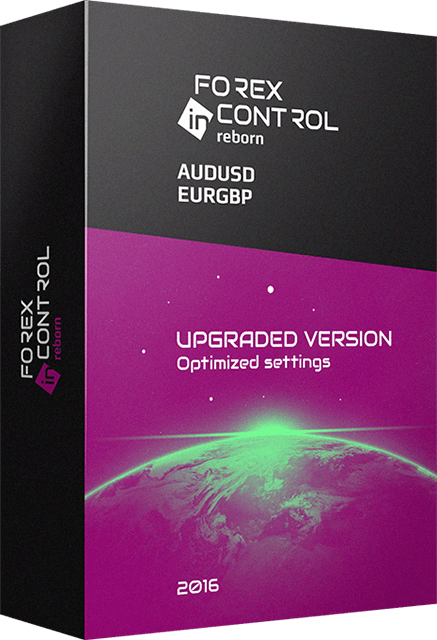 The algorithm of Forex inControl is so unique that the EA can easily work on many currency pairs. But we chose two best ones. Trading on two currency pairs makes it possible to cover potential losses on one pair by the profit from trading on the other one. Such diversification allows to get a stable profit. Trading on two currency pairs with a possibility to limit a drawdown separately on each of them, gives a great opportunity to diversify your profit and risks. That will allow you to get a stable profit at minimal risks. Trading history results for over 14 years! Backtest is the only effective method which helps to get an idea of how the EA will trade on the Market in the future. With Forex inControl we were able to make backtests for the last 14-15 years on each currency pair. This is a phenomenal result, and it confirms that our EA is really reliable and stable to all kind of news and changes on Forex. The backtest results confirm that our system is safe and profitable! We have developed a new Accelerator mode that allows to get much bigger profit with the same risks during flat periods in the Market. You can see for yourself by checking the backtests that we made for the same period of time, with and without Accelerator mode (trading in a standard mode). 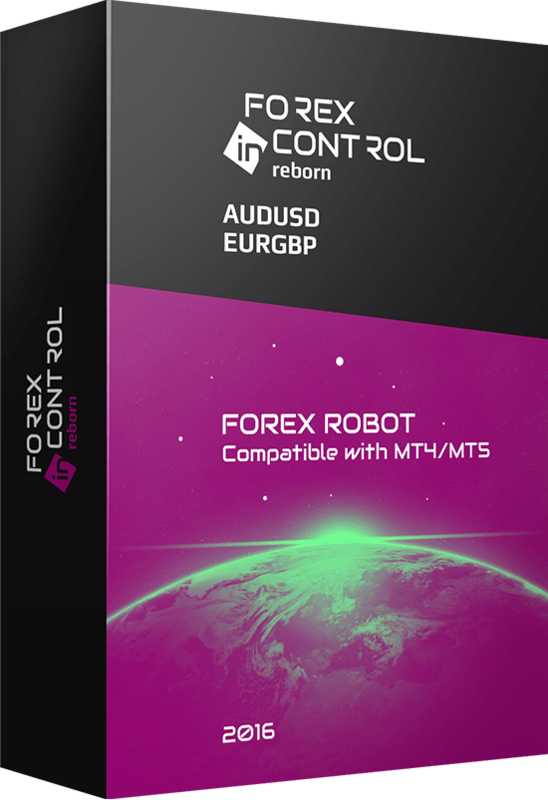 Why Forex inControl is the robot that you need to have? Forex inControl is the EA which can work both: as a single system on account and in a combination with any other EA. It does not open orders all the time, it awaits for the best moment to enter the Market. That allows to trade with several EAs on one account at the same time without getting big drawdowns.